Though she grew up during the pre-Title IX era, she made an indelible mark as the mother of girls high school sports at Clark. She initiated the school’s interscholastic volleyball (1973), basketball (1974) and track (1974) programs. 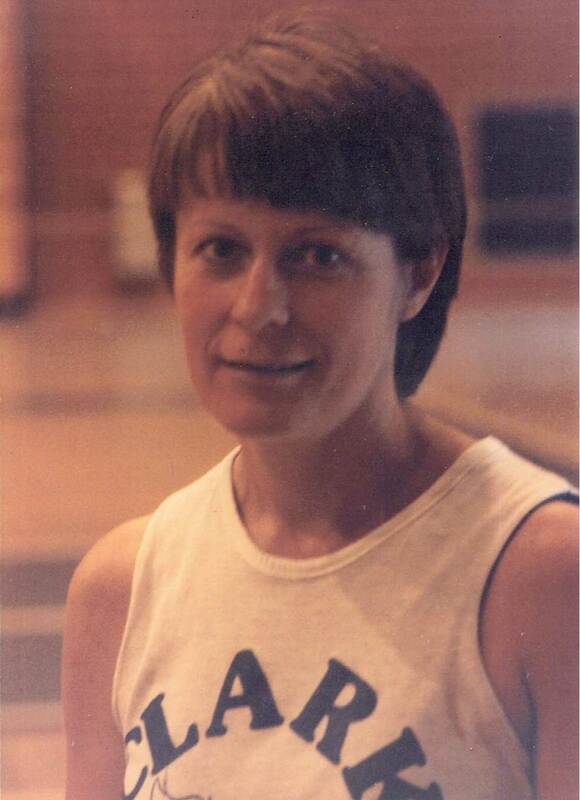 For 36 years, (1973-2008), she led volleyball squads to a 569-375 record, 5 conference, 4 sectional and 2 regional titles, plus 2 semi-state runner-up finishes. She earned conference Coach of the Year honors 6 times. The American Volleyball Coaches Association recognized 12 of her teams for academic distinction. She is an inductee of the Indiana Coaches of Girls Sports Association Volleyball Hall of Fame. His influence on Hammond area athletics was wide-reaching. 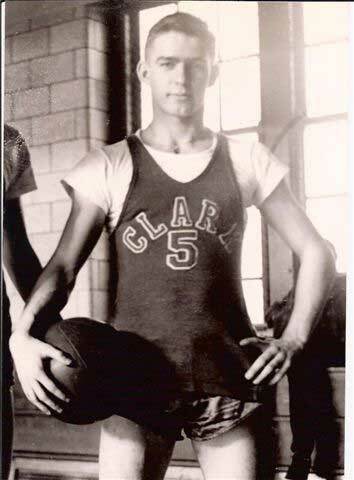 The multi-sport, 1943 Clark graduate earned team MVP basketball honors and also was a state meet-qualifying track sprinter. After serving as a U.S. Marine, he returned home and spent 25+ years officiating high school football and basketball games. He also was active in youth sports as a volunteer coach and organizer. 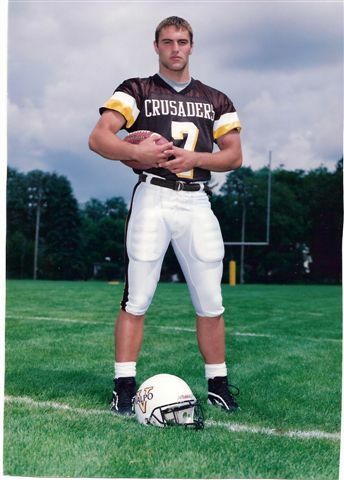 This multi-sport, 1993 Gavit alumnus starred in football & baseball for the Gladiators before continuing his gridiron career at Valparaiso University. There he captained the ’97 squad & earned academic honors. At Gavit, he was an all-state/all-conference quarterback, 3-year letterman and 2-time captain. In baseball, he earned all-area/all-conference recognition as a 3-time, letter-earning 3rd baseman. He was named Gavit’s Male Athlete of the Year in ’93. This 1998 Gavit graduate earned 15 varsity letters in 4 sports (volleyball, basketball, swimming & tennis) and was a 4-time all-conference volleyball player in college at St. Xavier (Ill.) University, where she was Academic All-America and inducted into the SXU Hall of Fame. She went on to play professional beach volleyball. At Gavit, she earned all-area, all-conference and 2nd team all-state recognition in volleyball. She led her basketball team in rebounds, assists & steals. She set school records in 8 swimming events. In tennis, she earned all-conference singles honors 3 times. 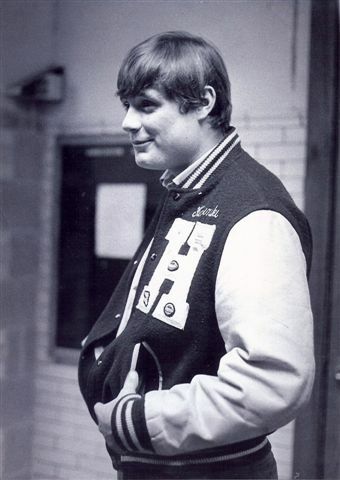 Another outstanding, 3-sport athlete from Hammond High, this 1972 graduate earned UPI all-state honors in football as an offensive end and 2nd team Associated Press recognition as a defensive back. He also was selected all-area (The Times) and all-conference. As a 4-year track & field letterman, he was a regional-qualifying high jumper 3 years. Rounding out his Hammond High career, he was a 2-time basketball letterman. He went on to compete in college at Northeastern Oklahoma in football and track & field. This Morton basketball standout (Class of 1975) was a 3-time letterman & 2-time team MVP and all-conference selection while playing for Hammond Sports Hall of Fame coach Russell E. Marcinek. He continued his career at Wabash Valley (Ill.) Junior College (’77-’78), earning MVP honors during WVJC’s march to the Illinois junior college tournament championship and 33-2 overall record. 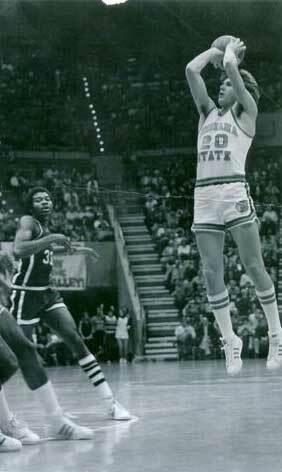 Then it was off to Indiana State University, where he played on the 33-1, Larry Bird-led, NCAA I national runner-up squad in ‘79. A 3-sport Bishop Noll standout, this 1990 graduate earned 10 varsity letters in volleyball, basketball and track & field and was named The Times and Indiana Lake Shore Conference Athlete of the Year (‘90). In volleyball, she was all-state (’89) and all-conference (‘88, ’89). In basketball, she was a Times All-Area selection (’89, ’90) and a Hoosier Basketball Magazine Top 40 Senior. In track & field, she was a 3-time state qualifier in the discus. She played volleyball in college at Wisconsin-Green Bay and Northern Illinois University and competed professionally in the United States Volleyball Association (1996-98). 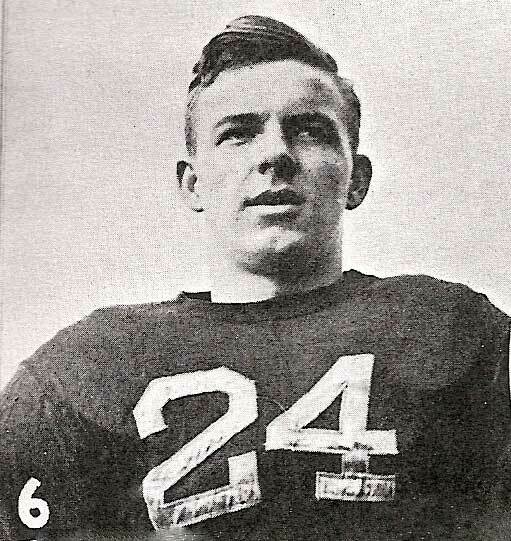 Part of Hammond High’s early era of outstanding athletes, he starred as a 2-way end on the Wildcats’ 1937 mythical state championship football squad. In basketball, he was a standout forward on the ‘Cats ‘38 state runner-up team. He went on to compete in college at the University of San Francisco.